Register your free attendance at the next Business Expo taking place on Thursday 10 October 2019. Free to attend, save time on the day by pre-registering and having a badge ready printed for you to collect at reception. 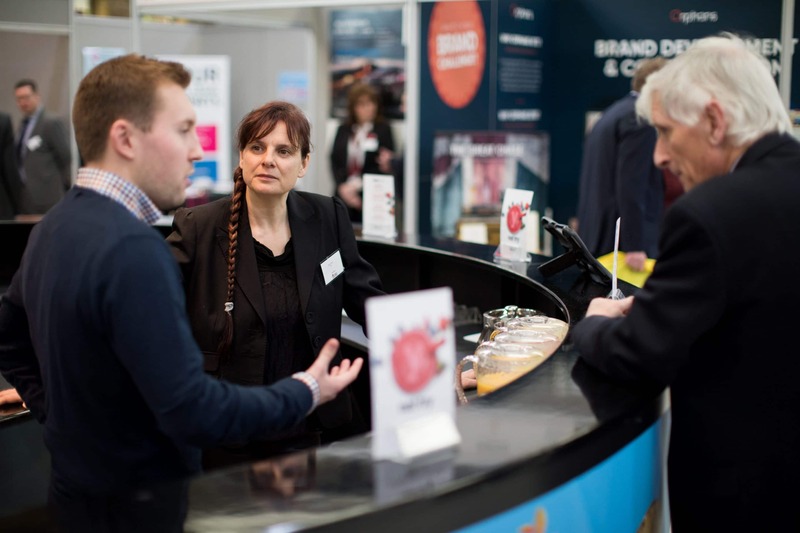 With over 120 exhibitors from lots of business sectors, a dedicated Network Zone with free tea and coffee kindly supplied by Watercooler World – don’t miss the chance to raise your profile with others in the Herefordshire & Worcestershire business community. This is the go-to event for anyone starting or growing a business as well as for business professionals looking to improve skills and develop key relationships through networking. A great day of networking, we established new contacts with potential clients and suppliers alike, some great opportunities for future business were discussed.